He graduated law at the Faculty of Law and Administration of the University of Silesia. He defended his master’s thesis at the Department of Forensic Science, exploring the subject of alternative reconnaissance and detection methods. During his full-time studies, he started his internship and then worked in one of the major Silesian law firms. He completed legal adviser’s apprenticeship under the auspices of the founder of the aforementioned law firm – the President of the District Disciplinary Court at OIRP in Katowice. In 2016, he completed legal training at the District Chamber of Legal Advisors in Katowice. In the same year, he confirmed his knowledge and skills by submitting a legal counsel exam with a positive result. From mid-2016, he acted independently as a Legal Counsel of own Law Office. 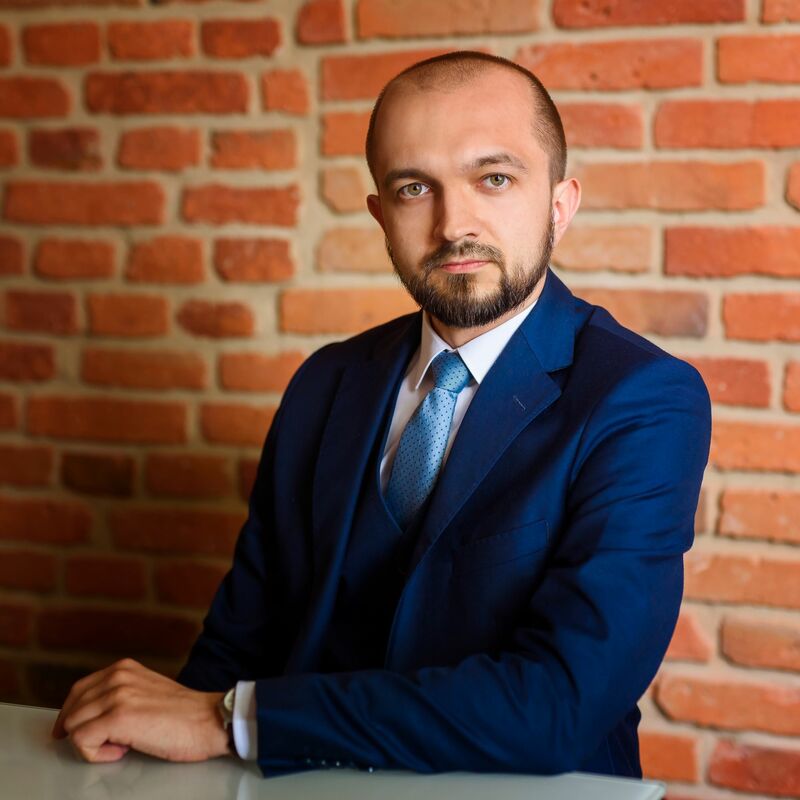 Before changing his place of residence, he combined his own practice with cooperation with one of the faster developing law firms with all-Poland and international aspirations. Since the beginning of 2018, he has been constantly connected with Łódź. Starting from 2010, during internships, work, applications and independent activities, working both independently and in teams of lawyers, he gained extensive experience both substantive and procedural, in particular in the field of civil, commercial and administrative law. It allows to define these areas of law as his specialties.